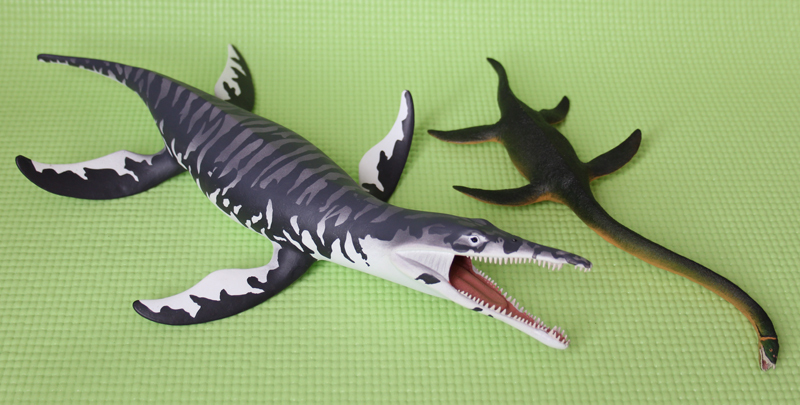 Plesiosaur Directory – For everything 'plesiosaur'! Welcome to The Plesiosaur Directory, for everything ‘plesiosaur’! 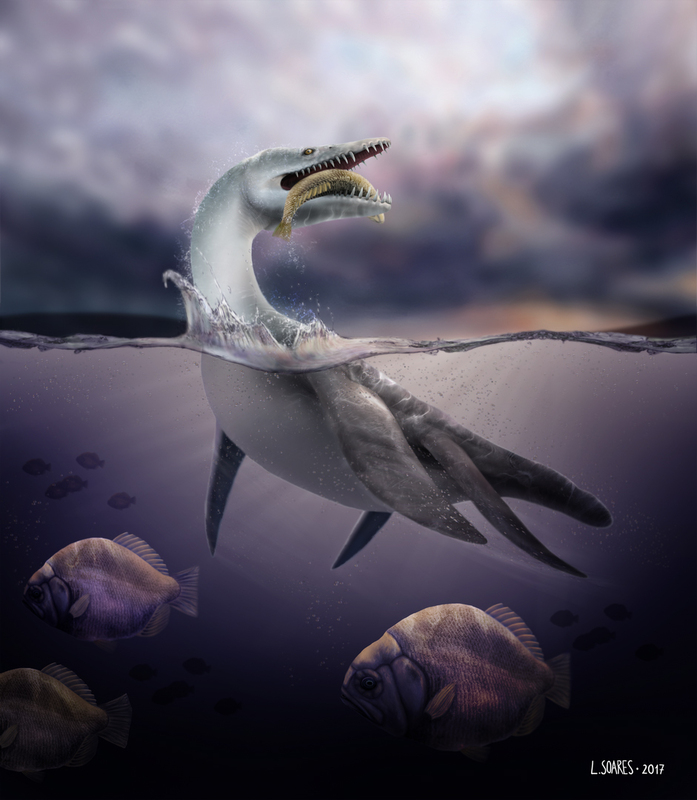 During the Mesozoic Era, when dinosaurs dominated the land and pterosaurs patrolled the sky, a spectacular variety of aquatic reptiles ruled the oceans. Prehistoric marine reptiles came in a wide variety of shapes and sizes, but the most bizarre were probably the plesiosaurs. With their four flippers and long necks, no other animal is quite like a plesiosaur. This website is dedicated to them and their close relatives. The Plesiosaur Directory is for anyone interested in any aspect of plesiosaurs and their kin. You will find information about the anatomy, classification and evolution of the group, along with data on specific genera and species. There are also sections dedicated to plesiosaur palaeobiology or how the animals were in life. Key questions concern their swimming and diet. I’ve endeavoured to make the site as image-rich as possible by incorporating photographs of plesiosaur fossils, line drawings of bones and skeletons, and restorations of their possible appearance in life. Going beyond the science I also consider plesiosaurs in popular culture including films, toys and living monsters. 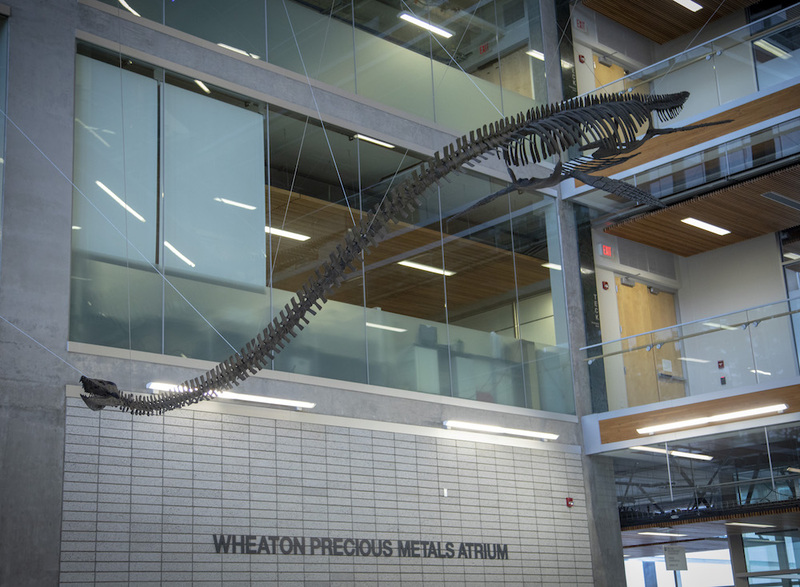 This site will always be under development as our understanding of plesiosaurs develops, and you can also keep up to date with the latest discoveries on the ‘Plesiosaur Bites’ blog.